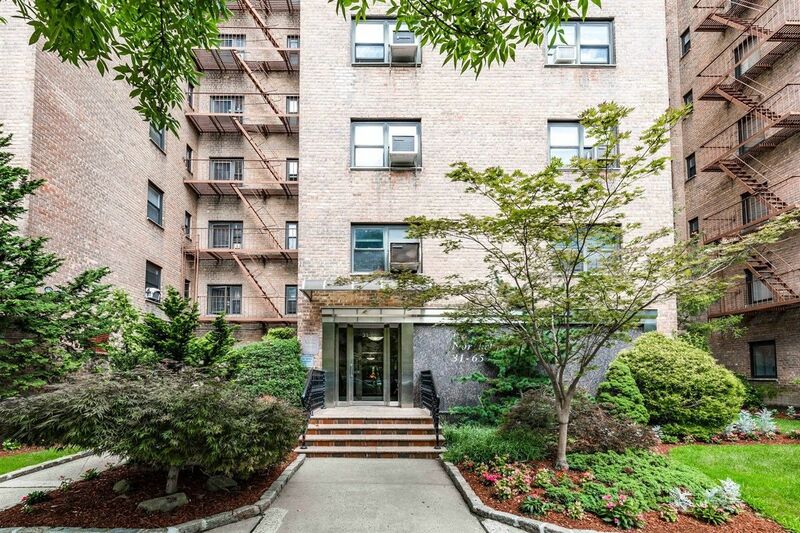 Beautiful Unit In Convenient Flushing Location. Plenty Of Room In This Over-Sized Two Bedroom! Featuring An Updated Kitchen & Bathroom With Granite Counter-Tops, Deep Closets, Large Master Bedroom With En-Suite Half Bath & Ample Second Bedroom. Tastefully Renovated With Stunning Fixtures Throughout. Close To Transportation & Shops.